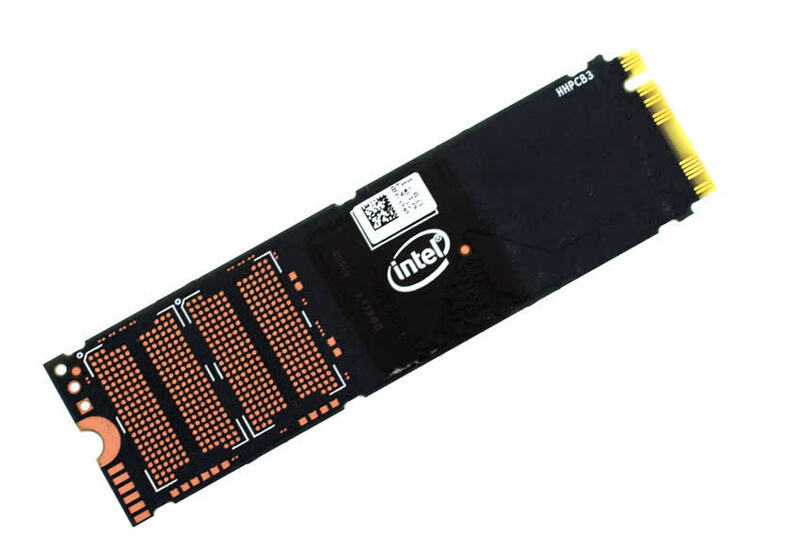 The Intel SSD 760p 512GB is the best overall SSD value available for general PC use. 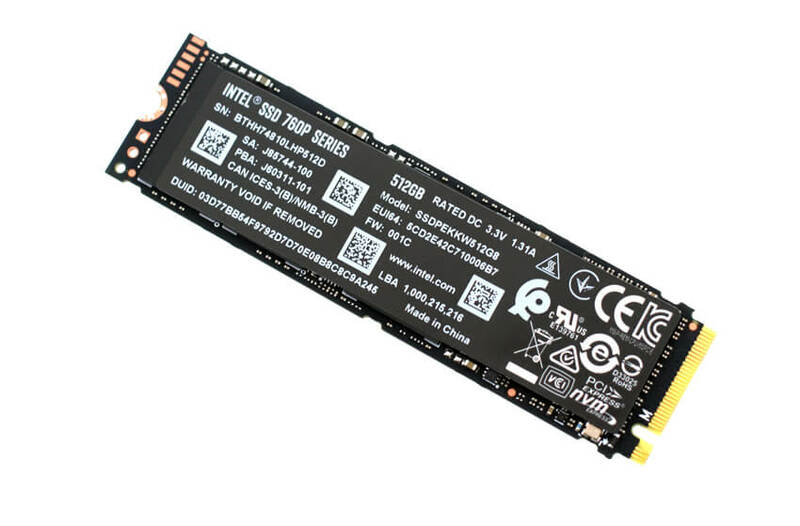 The drive improves on the previous generation with at least twice the performance and capacity. It also comes with a nice power reduction. The $199 price point makes this product a great buy.